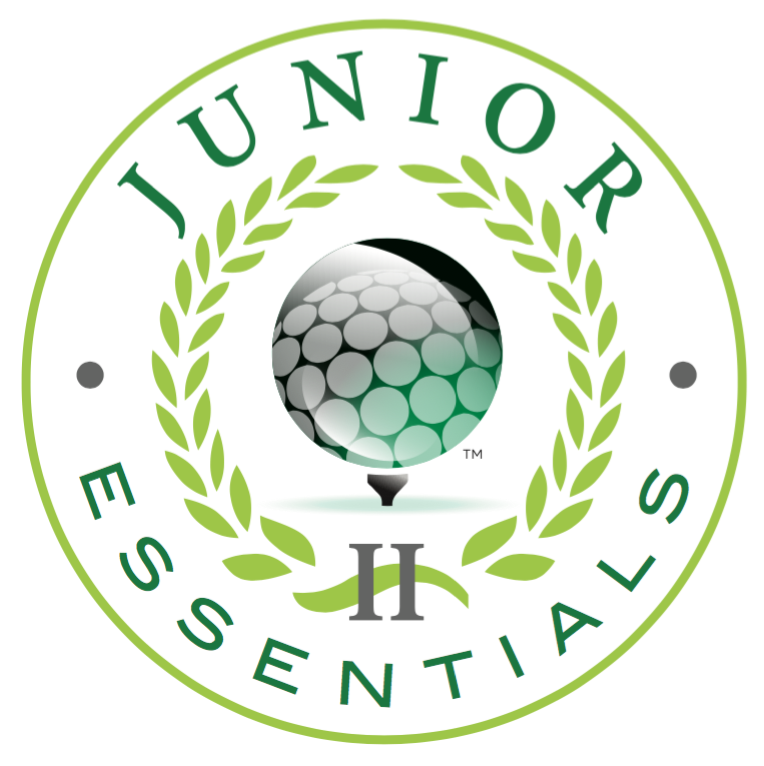 The Junior Essentials II program is designed for players aged 8-10 who are interested in continuing to progress as golfers. Through skill-based games, drills, and contests, players will continue to build their athleticism and golf skills while understanding methods and techniques that are used to effectively move the golf ball around the course. We equip our juniors with the ability and vocabulary to know what is correct, and how to communicate those feelings and ideas. This class is held at our 13,000 sq. ft. facility, “The Cube,” in Highland Park! Make-up Policy: Player may attend another Junior Essentials II class if space allows. Establishing a setup routine. Junior golfers will build upon The Golf Practice’s unique setup method—which includes properly gripping the club, addressing the ball, and aiming the clubface—and delve further into the nuances of a sound dynamic posture. Impact position. Students will learn how ball flight is affected by impact elements and how to consistently strike the ball on the center of the clubface. Wedging. Junior golfers will be able to implement proper wedging techniques by learning the importance of controlling trajectory, and they will be able to differentiate between various short-game shots. Bunker shots. Students will learn how to hit successful bunker shots, with a focus on successfully escaping the sand as a means to promote overall confidence. Proper grip and hand/wrist articulation. Students will explore various hand positions and deliveries so that the club can be swung and delivered squarely to the ball. Swing basics. 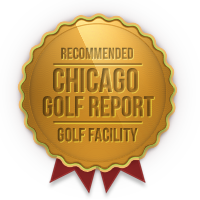 Students will explore how the golf club rotates around the body to produce a strong and steady swing from start to finish. Equipped with the proper grip, alignment, and understanding of the swing, junior golfers are now ready to make solid contact with the ball.